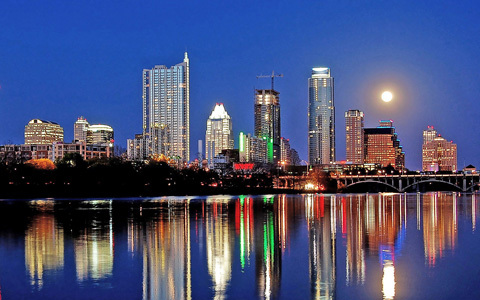 Our Austin Home Search Includes All of Austin, Westlake, Rollingwood, Dripping Springs, Pflugerville, Hutto, Round Rock, Georgetown, Cedar Park, Leander, Liberty Hill, Marble Falls, Burnet, Lampasas, Buda, Kyle. We Are A One Stop Shop! Lenders, Appraisers, Surveyors, Inspectors, Repair Companies, Home Improvement and Moving Companies.....Everything You Need....Call On Us!!! We Can Offer Great Savings On All These Services! If you have good income, but no money for your down payment or closing costs, we can help! There are many different programs available. We have many programs available to help first time home buyers. a home quickly. Start now so you'll be ready when you need to move! We offer programs designed to get you into a home now while we work with you to purchase the home. Call now to see if you qualify!